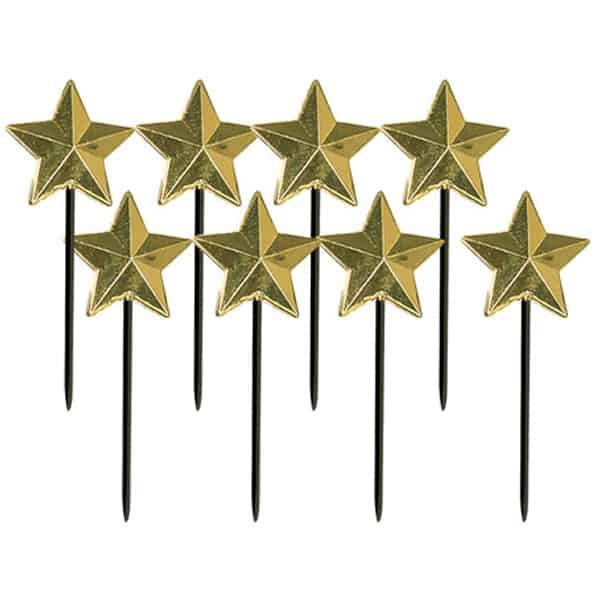 Gold Star Party Picks Pack of 8 Size: 3 Inch(7cm) Material : Plastic Printed on Both Sides. 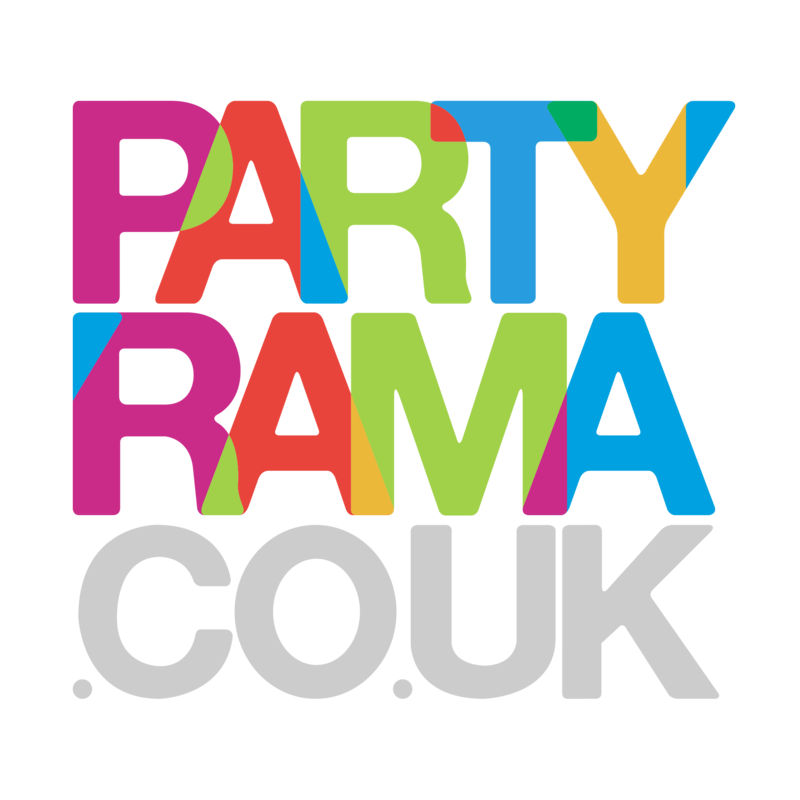 Surprise your guest with these wonderful and colourful Picks. These brightly coloured picks are great for finger foods. Great Value For Your Money.